When a person or agency wishes to sell a vehicle to a buyer, they are required to sign certain documents with clauses that mark the fact that the vehicle has been legally transferred to the buyer. This, in turn, indicates that henceforth, the buyer is the new owner of the said vehicle. It is for this purpose that Transfer Forms is used. The form is used to record details of the seller and buyer, the vehicle specifications and the various clauses of the transaction. 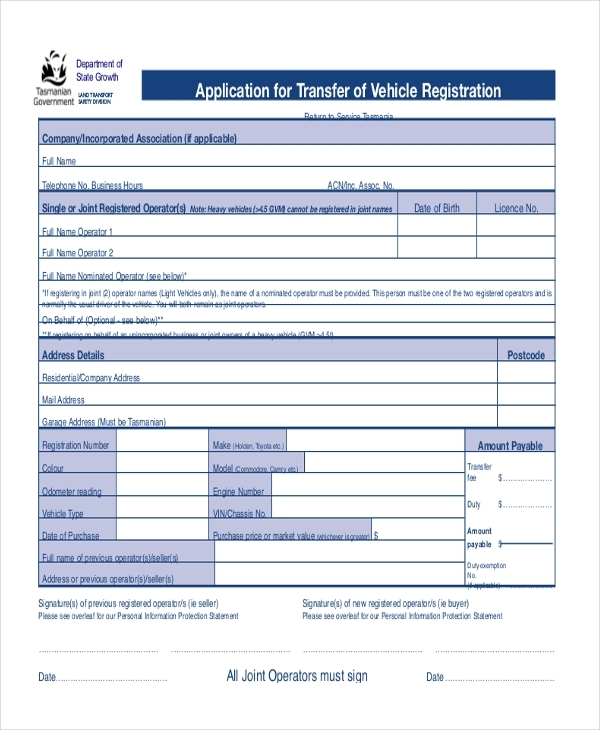 When a person intends to transfer the registration of a vehicle from his name to that of another person’s, he uses this form for that purpose. This form is to be submitted to the government authority that is responsible for such transactions. 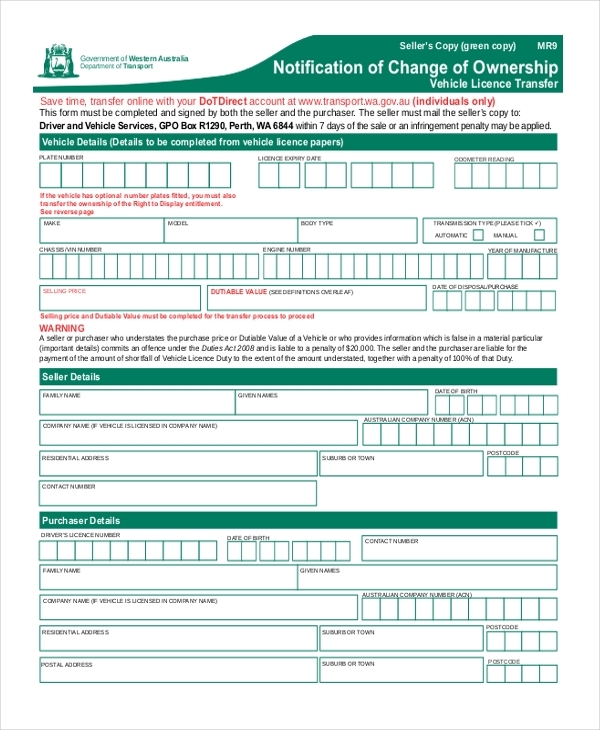 This form is usually used when a person wishes to transfer the title of a vehicle owned by him to someone else. He uses this form to make a request with the government agency. 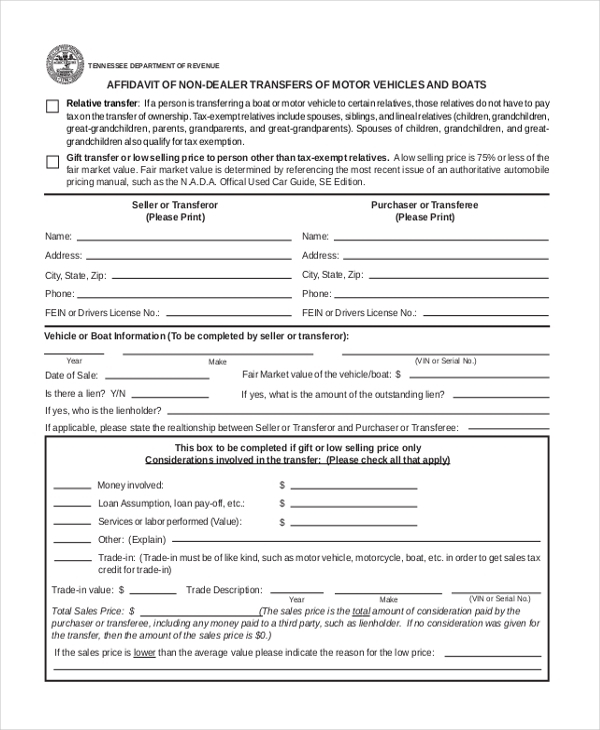 When a person sells his vehicle to another person, he uses this form to transfer the vehicle to the other person by naming him as its new owner. Usually, when a person sells or transfers his vehicle to a new owner, he may also transfer the insurance on the vehicle to the buyer. It is for this purpose that this form is used. As the name indicates, this form is used to transfer the ownership of a vehicle to the new owner and reassign it on his/her name. 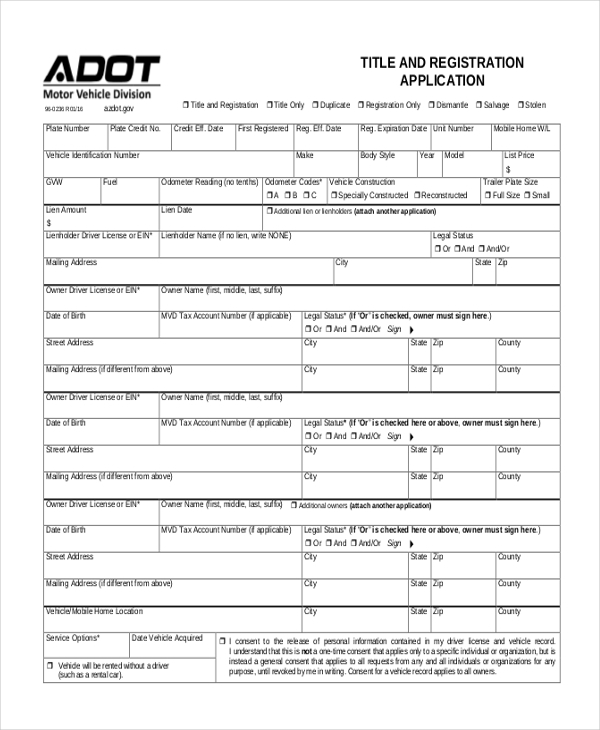 A person uses this form to request the concerned government authority to assign the title and registration of a vehicle on his name. 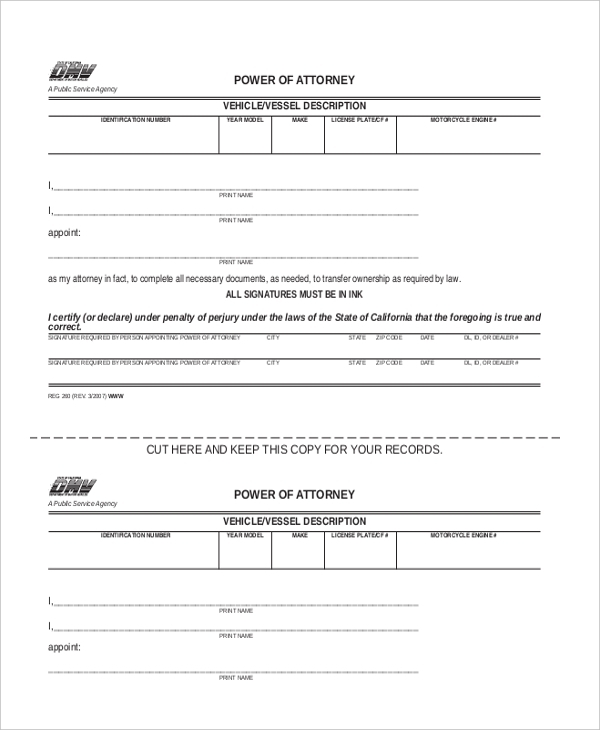 When a vehicle is bought and sold by individual parties rather than a dealer, this form is used to design an affidavit that marks the transfer of the vehicle to the new owner. What are the Benefits of Using Vehicle Transfer Form? Once signed and attested, this form becomes a valid proof and can be used in case of legal issues You can also see Expense Report Forms. 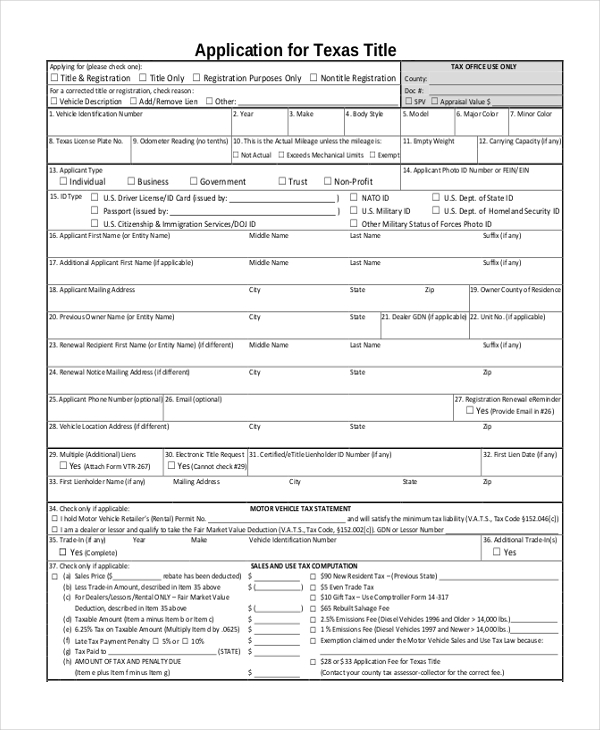 How to Format a Vehicle Transfer Form? Start by adding the name of the agency and its logo at the top. This should be followed by a segment where the details of the buyer and the seller of the vehicle can be entered. Next should be a segment, where the specifications of the vehicle can be recorded. Based on what purpose the request is, there should be clauses that would guide the whole transaction. In the end, there should be enough space for the signature and seal of the two parties along with that the seal of the government agency. You can also see Travel Expense Claim Forms. A vehicle transfer form is more of a legal document and thus should be designed with utmost care. It should comprise of all the legal jargon that give it a serious air. If you do not have enough time to approach an expert to help you with this, don’t worry. 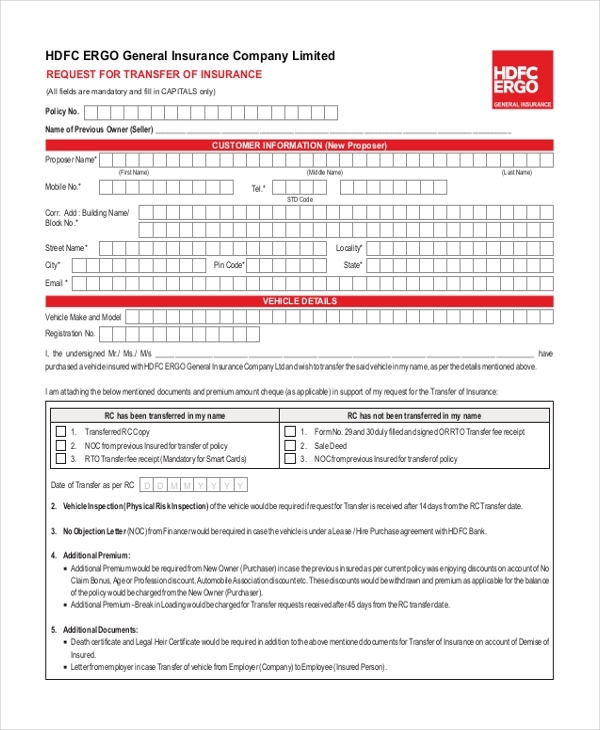 Just check out our collection of vehicle transfer forms. Easy to download and customize, you can design a perfect vehicle design form in a jiffy.